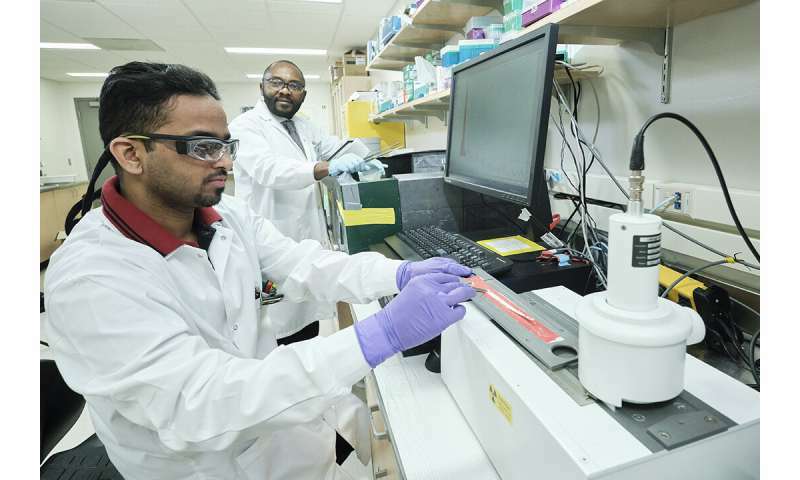 A USask team of researchers led by Humphrey Fonge, an assistant professor in the College of Medicine's medical imaging department, has created an assassin antibody with attached radioactive molecules which cling to colorectal cancer cells and destroy them. "I have designed a molecule that will attach itself to colorectal cancer cells and destroy them, with little to no impact on neighbouring healthy cells," Fonge said. "This could transform outcomes for many colorectal cancer patients including, those at the advanced stages of the cancer." "This is a personalized medicine approach enabling us to treat the cancer in a very pinpointed way, while sparing healthy tissue," he said. "It is a novel radio-immunotherapy approach." "We are very encouraged by our initial results in mice," he said.